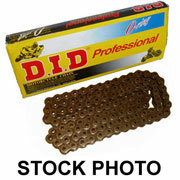 Quality DID Standard Roller Chain. DID Connection Link for a standard 428H chain. alternative to name brand chains. Master link for a 520 chain with O-Rings. Master link for a 428H chain with O-Rings. 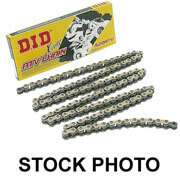 Quality economy roller chain save you money. 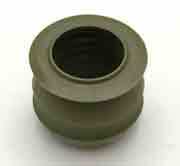 A great economical roller chain.